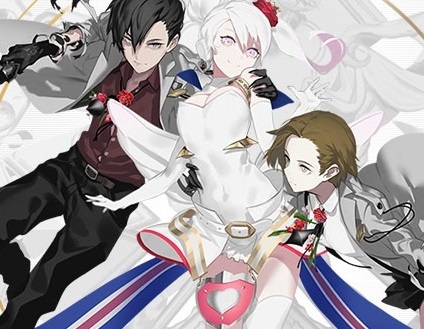 Home > Trailers > A new trailer for The Caligula Effect: Overdose has landed! A new trailer for The Caligula Effect: Overdose has landed! The Caligula Effect is a genuine work of genius. It's deep, powerful, and philosophically dense, which, on the PlayStation Vita, made it one of those little gems that relatively few people discovered, but within that group, it found some real fans (including me). The Caligula Effect: Overdose is the upcoming remaster of the game for PlayStation 4, Nintendo Switch and PC. It's promising to be bigger and better, and look and play better while maintaining its core themes and intelligence. NISA - the publisher of Overdose - has released a new trailer to show off the game's new characters, and provide a new glimpse into its combat system. We still don't have a precise release date for the game, sadly. It'll come in 2019, though. Hopefully sooner rather than later. In the meantime, enjoy the trailer, and don't forget to check out our massive and in-depth interview feature on the thematic depth of the game.